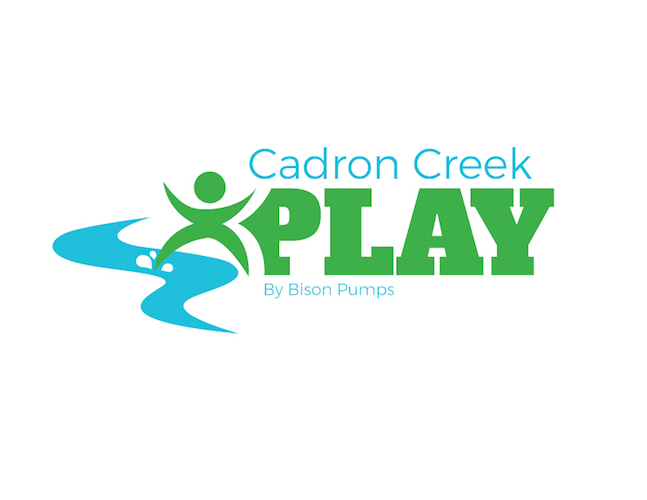 Cadron Creek Play is a division of Bison Pumps, a family-owned business based in Conway, Arkansas. 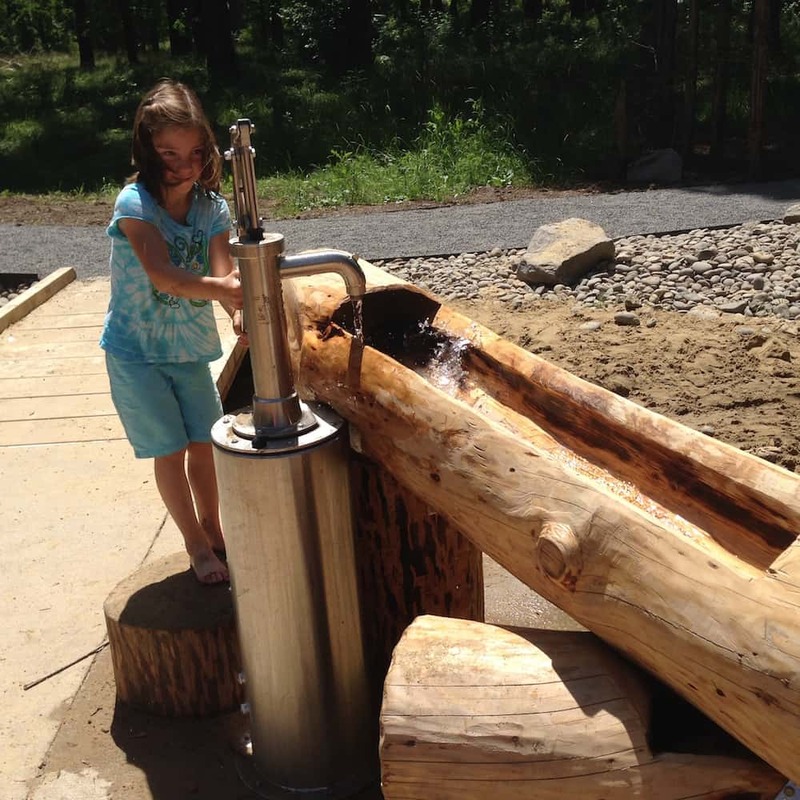 Cadron Creek Play specializes in the manufacturing of water pumps for Playscapes which inspire children to imagine, explore and discover. Our pumps are often incorporated into parks, nature trails, botanical gardens, playgrounds, outdoor classrooms or children's museums. The pumps can be paired with a variety of water play accessories like troughs, water tables and more. 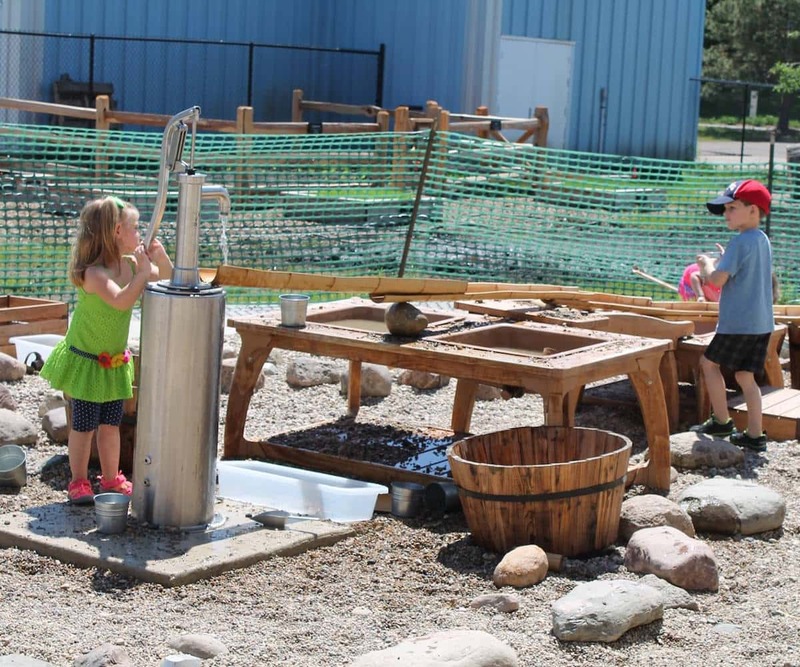 Cadron Creek Play is dedicated to providing an interactive and creative water play experience designed to last a lifetime.